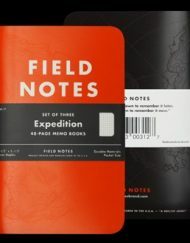 SKU: FNC-40. 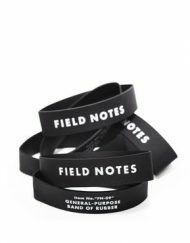 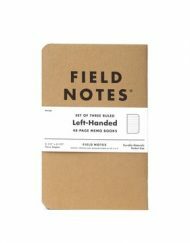 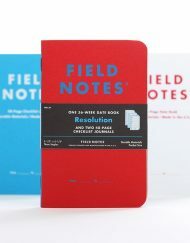 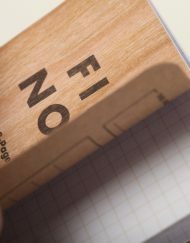 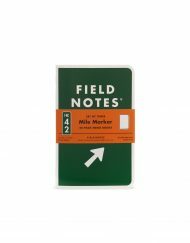 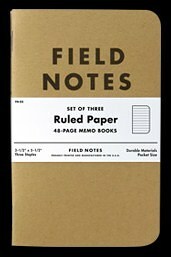 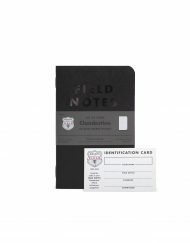 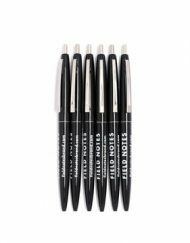 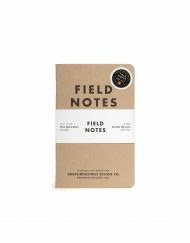 Category: Field Notes Brand Notebooks. 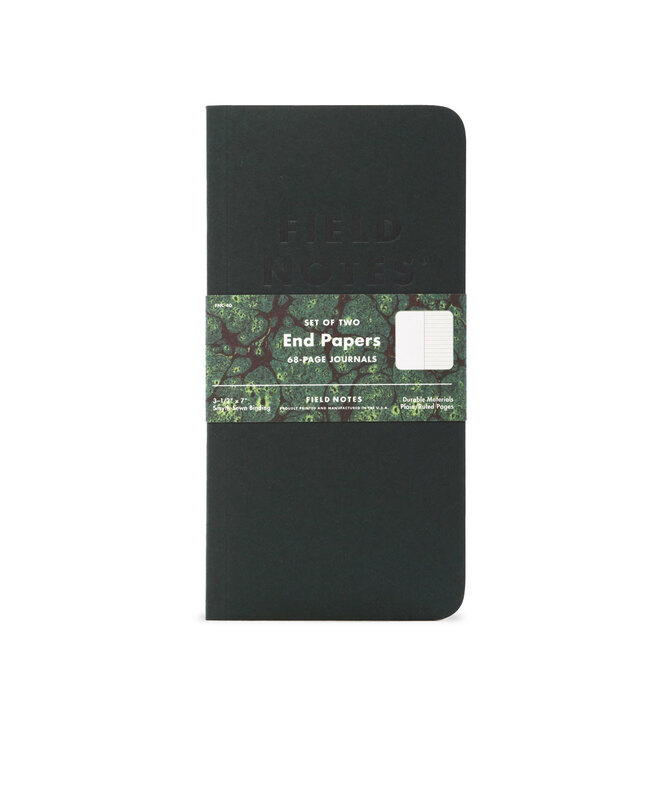 Tags: FIELD NOTES END PAPERS 2018 FALL QUARTERLY EDITION, FNC-40. 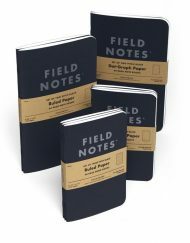 These books feature French Construction “Timber Green” and “Nightshift Blue” 100#C with debossed text and 70#T “endpapers” duplexed inside for an extra-heavy-duty cover.